Home > Blog > Air Conditioning > Is Your AC Causing Humidity? Is Your AC Causing Humidity? 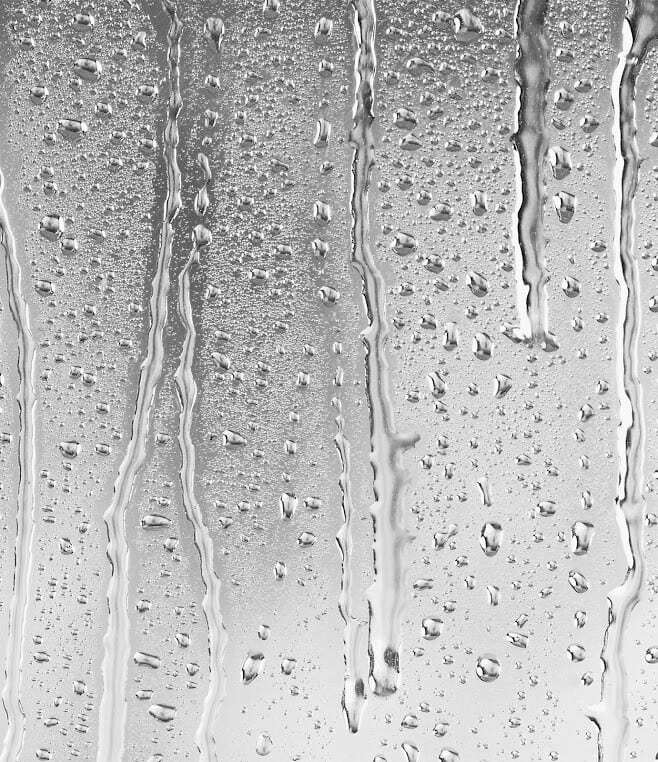 Elevated humidity levels in a house turn an average day into a damp, sultry experience, which isn’t an ideal situation. When an air conditioner system is operating efficiently, it should control the humidity levels in your home. If the humidity in your home is elevated, there may be a problem with the AC that needs to be addressed. Every air conditioner has a lifespan. If you continue to use your system beyond this threshold, poor humidity control is a possible scenario. One of the major problems that affects older units is a decrease in efficiency, which is the level at which the unit will operate. A system in good condition will operate optimally, whereas an older unit will operate at a reduced performance level. Where your unit was once good at controlling the humidity in the air, it’s now weakened or not controlling the humidity at all. If the air conditioner has genuinely exceeded its lifespan, repairs simply won’t do because the problem will return along with a host of additional concerns. The average unit will last somewhere between 10 and 15 years, but with proper care, you could get more than two decades of use from your system. If you’ve hit at least the 10-year mark, have your unit inspected by a Mauzy technician to see what condition it’s in. Humidity control involves a careful balance of bringing in just the right amount of air from the outside, while also forcing out the right amount of air from inside. When a home is venting, or forcing, out too much air from inside the house, this disturbs the air transfer and forces the building to pull in more air from the outside, including from cracks around the doors, windows, or the entire building. Since the air outside is usually more humid than the air inside, this process means that the air inside your home will gain humidity. In terms of the cause of this problem, there are two common issues. First, the transfer imbalance could be the result of you running your kitchen or bathroom exhaust fans too much. Secondly, it could be the result of a poorly designed ventilation system, especially if you live in a new home. A technician will be able to determine which of these issues is occurring in your home. On a hot day, especially if it’s humid, you want cool air and you want it quickly. Consequently, it seems only fitting to adjust the air conditioner setting from automatic to the on or fan setting. However, this is a mistake. When you make this adjustment, you’re not forcing the air conditioner to stay on, but you’re instead forcing the fan to remain on, even when the AC has cycled off. As part of the cooling and dehumidifying process, the coils inside the air conditioner absorb both the moisture and heat from the air, and this same air is then blown into your home. The moisture doesn’t dissipate immediately but instead lingers on the coils. When you operate the fan continually when the AC has cycled off, the air from the fan will blow over these coils, pick up the leftover moisture, and disperse it throughout your home. Therefore, each time the AC powers on, it dehumidifies the air, but as the fan continues to operate, it just recirculates the moisture back into the air and your home. The solution to controlling the humidity level in your home is finding the problem with your air conditioner. You can restore comfort and prevent costly damage around your house by having an HVAC technician inspect your system and get to the bottom of the problem. Contact us at Mauzy Heating, Air & Solar. We are here to help!